In the early twentieth century, in the city of Peshawar, Moti Mahal brought this style of cuisine to the general public for the first time, beginning with the introduction of tandoor (clay oven) cooking. 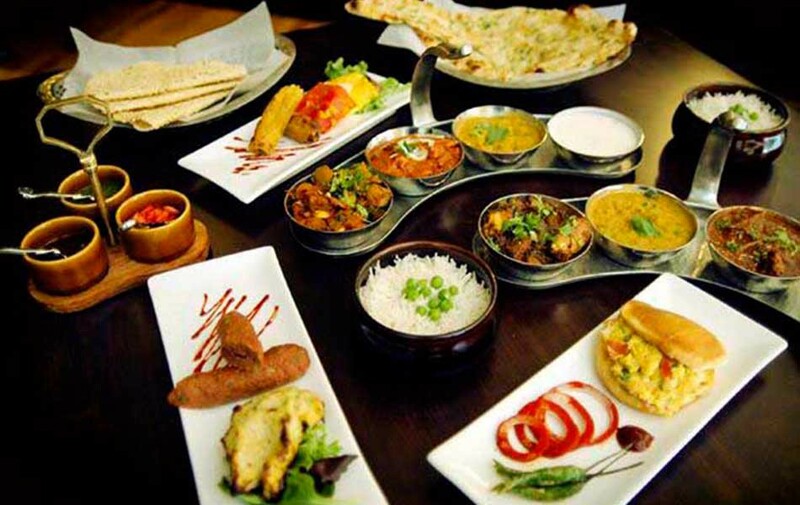 Moti Mahal Delux opened multiple locations throughout India, Nepal and London, to become one of the most admired and renowned Mughlai food destinations in the world. The vision and foresight of the promoters led the group to open the first fine dining Moti Mahal Delux restaurant in urban and posh South Delhi in 1975. The signature dish, “Butter Chicken”, has come to be known as one of the most renowned Indian dishes in the world. “Tandoori Chicken”, the legacy of the Moti Mahal Restaurant chain, is prepared in the classic clay oven “tandoor” which dates back to the early 1920's. “Daal Makhani” is one of the most characteristic dishes of North India. It is usually prepared slowly on low heat and blended with butter or cream.